The removal of oversize boulders on your mine-site/quarry is not a problem. RockTek can fracture your accumulated oversize without nearby operations having to close down therefore no negative impact on productivity. 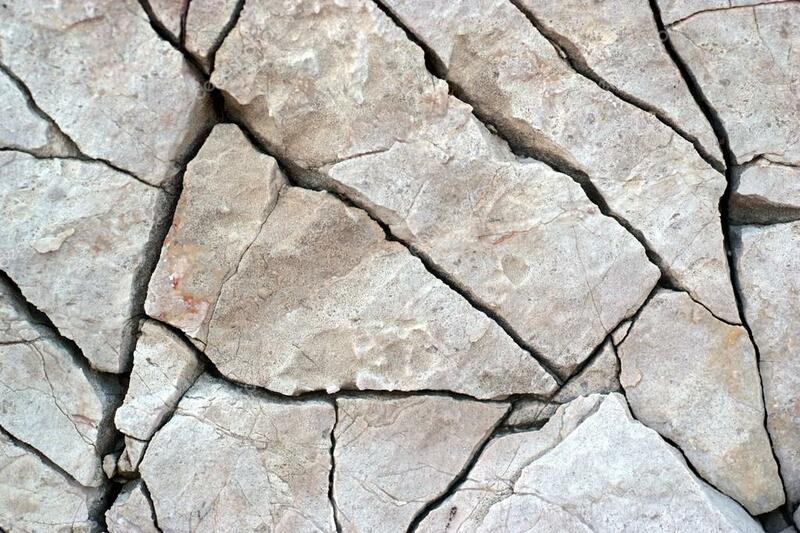 RockTek can campaign oversize rock removal with a full-service capability. We come to your site with a small-bore hole drill, rock breakers, operators, shot firer, and PCF/RocKracker products or any combination of the above to suit site specific requirements. 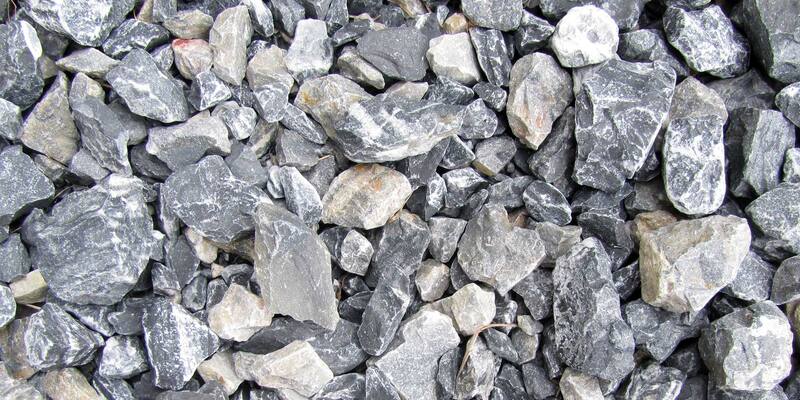 Using our unique service offers a complete removal of oversize rock in the most efficient and cost-effective method. We come in, breakup the oversize boulders and return when more oversize boulders have accumulated. By combining different methodologies, we can reduce your oversize boulders to crushable size. The use of PCF/RocKrackerTM technology significantly enhances productivity of hydraulic rock breakers with subsequent reduced cost per tonne broken rock. the cost per tonne of PCF/RocKrackerTM broken rock is 60% less than Rock breakers and a 300% productivity gain per hour. PCF/RocKrakerTM preconditions fractured rock enhancing the productivity of later rock breaker use. PCF/RocKrakerTM clearance zone only 50 metres. If you need to solve an oversize boulder problem with operational efficiency and in an environmentally sensitive manner – RockTek has the solution.